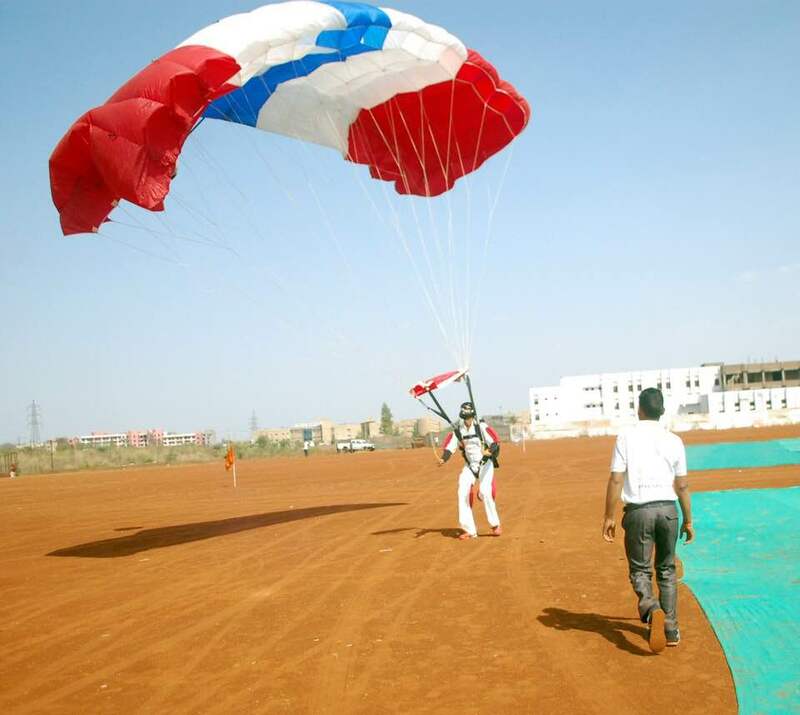 The 8th Bhoj Adventures Fest kick starts in Bhopal featuring sky diving for the first time. 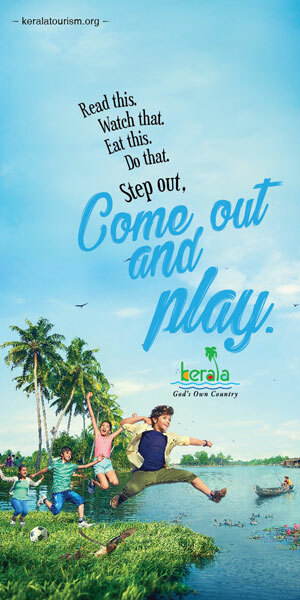 The 16-day event at Kaliyasot ground near Pt Khushilal Ayurvedic College, Nehru Nagar Road, will give a chance for around 1000 students from various schools to learn adventurous sports in the free adventure camp. Full length bungee jumping, sky diving, inflammable rock wall, paintball arena with 12 paintball shooting rifles, hot air balloon, paramotor riding, parasailing, reverse bungee jumping, ATV bike, Burma bridge, ziplining, Rifle shooting, aeromodelling training and aeromodelling shows, Science fest and various other adventures rides will make the event lively throughout. Sky diving would cost a lakh but the organizers are offering the dive for Rs 45,000. The fest is a joint venture of Bhopal Truism promotion Council, Madhya Pradesh Tourism development council, Madhya Pradesh Tourism Board, Bhopal Municipal Corporation, Eco Tourism Board of Tribal Development and Schedule Caste Development Board.